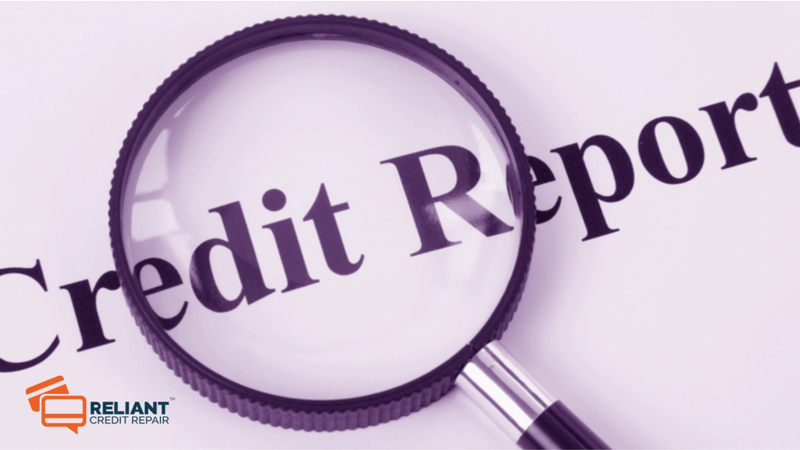 Fixing your credit report and repairing your credit are two distinct processes and problems. If your credit is bad, you can implement some of the strategies below to fix a low score. Negotiate down the amount of debt (it’s easiest with private individuals). To do this, you must demonstrate the reason for falling behind. One of the tools you can use as leverage is offering something (not the full amount) rather than nothing. For example, explain why the lender should take $5,000 instead of $10,000. You can say I’m calling five other creditors today. I’m offering you $0.50 on the dollar, and if you aren’t interested, I’ll file for bankruptcy, in which case they wouldn’t get a nickel). Negotiate a forbearance with credit card companies and clients with mortgages. If there was an illness, death of a breadwinner, divorce or some other legitimate reason incurring severe financial difficulty, you might have a case. Show them you had a good reason for falling behind, agree to stay current on the current payment and offer to pay X amount per month toward what you owe. You also can stick the amount owed on the back of the loan. These are legitimate ways to negotiate and repairing your credit. Watch out for companies that will put together new tax returns for you. They’re essentially offering to dummy up tax returns. Another scam is when they take advantage of the credit reporting service’s limited window to answer disputes. If, for example, the window is 14 days, they’ll write a letter saying you don’t owe (when you actually do). It’s just a matter of time before the bank fails to meet the 14-day window; when they miss the deadline, you are not required to pay the disputed amount. Not only is this wrong ethically, but it doesn’t fix your credit problem. Additionally, companies that charge you an upfront fee to get you new credit (often ranging from $100 to $1,000), especially out of other countries, is a scam. I recommend “Your Credit Score” by Liz Weston, a helpful book on different strategies of legitimate ways to improve your credit score on your own. If you feel like you need/want help, there are legitimate services available to you as well.